Home » Timber Composite Doors » Is it a bird is it a plane or worse still is it an omen? Is it a bird is it a plane or worse still is it an omen? 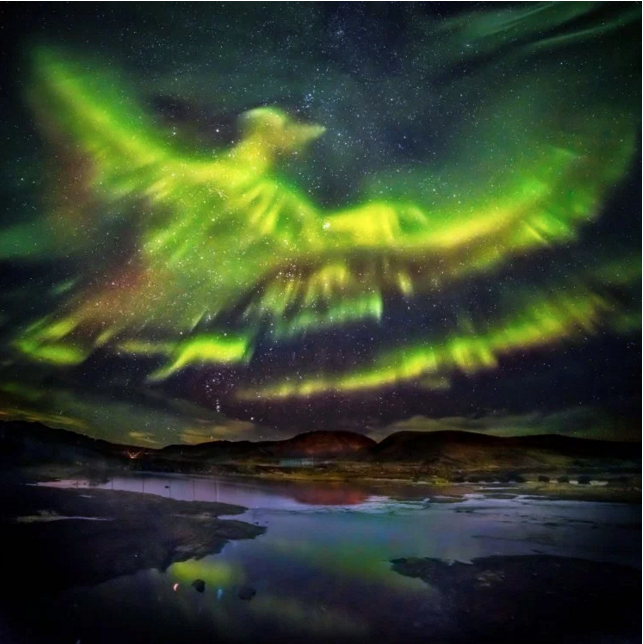 It cannot be real can it, at first glance most of us would say it had to be a hoax or at the very least a little bit of digital remastering had been used to produce this image but apparently this is not the case, widely reported in a number of newspapers including the Telegraph as its “picture of the day” and also in the Metro as “Northern Lights take the form of a Phoenix” this picture is in fact the real deal. 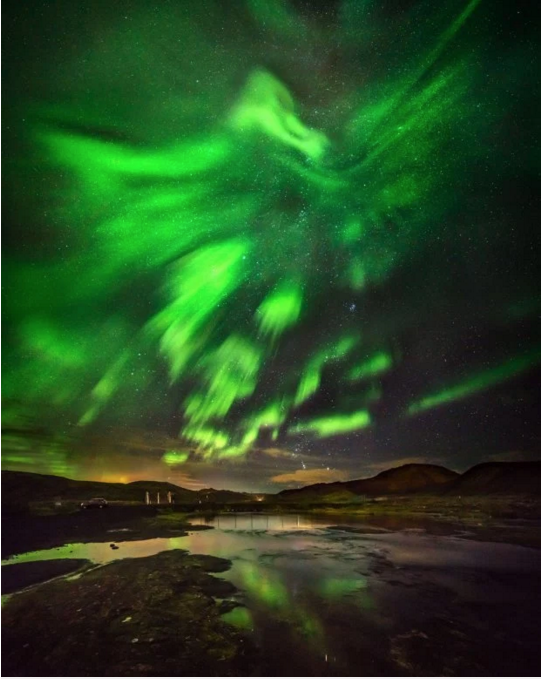 It is probably as well that the year is 2016 because had the sky lit up like this in olden times it would definitely have been taken as an omen of some forthcoming event good or bad. When it comes to spectacular photographs anyone who has visited the gallery page on our Timber Composite Doors web site cannot have failed to be impressed at some of our very own spectacular images of composite doors in their natural setting – the homes of our happy customers. Here are just a couple of examples lifted from the Gallery page to show exactly what we mean when we describe our doors as spectacular images. 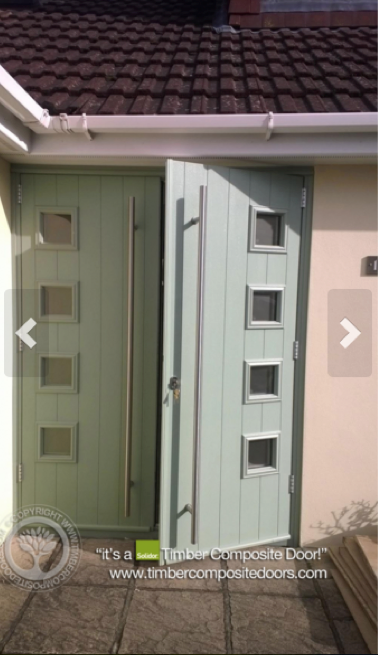 We have picked two examples in Chartwell Green to illustrate just how different doors can look even when they are the same colour. 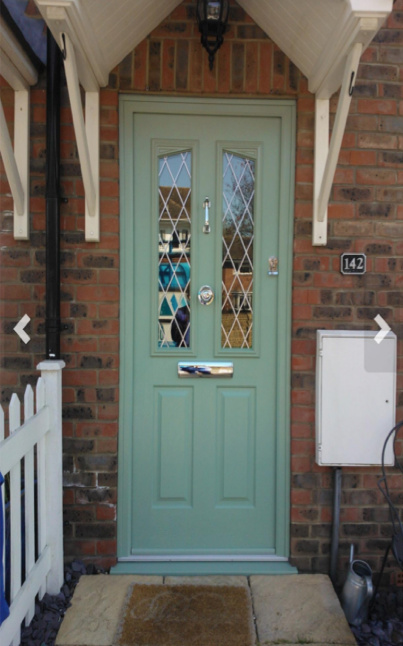 With twenty two styles across our standard and Italia Collection ranges and a choice of eighteen colours( you do not have to settle for Chartwell Green although we can see why you would) there is something for everyone and that is before we include the multitude of glazing and accessory options. 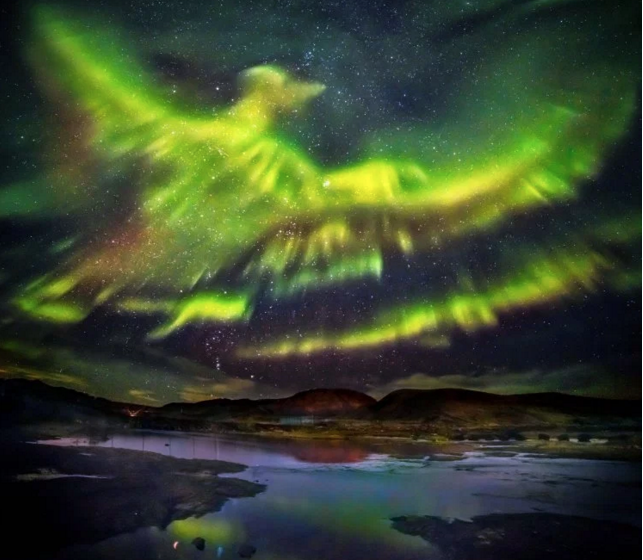 The phoenix is spectacular but so are our doors and the only omens that you experience with Timber Composite Door will be good omens. Could their days be numbered ?